When you think about established timeshare companies, you can’t help but think about Mexico, which ranks as the number two spot for having a large amount of timeshare developers selling vacation club and timeshare memberships. Locations like Cancun, Cozumel, Los Cabos, Mazatlan, Riviera Maya, Riviera Nayarit, Puerto Vallarta and Nuevo Vallarta are the popular spots in Mexico that are famous for their timeshare resorts. And there’s no wonder: the benefit packages offered through these timeshares are hard to resist when you want to invest in a vacation home. On the flipside, what if you discover that you no longer are interested in keeping your timeshare membership and want to cancel Mexican timeshare? Is it possible for you to terminate your Mexican timeshare contract? If so, are you able to do it with the resort, or will you need an attorney to help make it happen? Here’s how to cancel Mexican timeshare. Consumer rights apply to your Mexican timeshare just like any other thing you can buy. In Mexico, you and your timeshare are subject to a cooling off period (also known as a rescission period). The rescission period exists to allow people to experience the timeshare before making a final decision about purchasing the membership. Here are the advantages of having the rescission period for timeshare ownership when you wish to cancel Mexican timeshare. Do you have to cancel Mexican timeshare directly with the resort? The rescission period is a specified period you have that allows you to cancel Meixcan timeshare contracts without any penalty. Get to know how long your timeshare resort’s rescission period is from the time of purchase, so you will know how much time you have to cancel the membership directly at the resort without receiving any penalties. 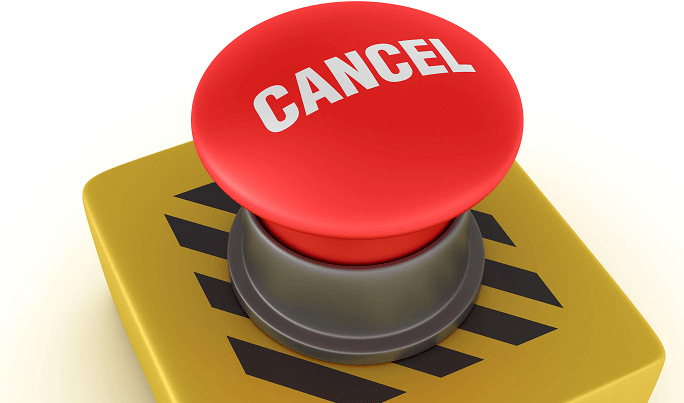 Is it possible to cancel Mexican timeshare after the rescission period? You will not be able to cancel Mexican timeshare contracts after the rescission period has ended because you will no longer have the legal grounds to do so. However, there are agencies out there that promise to be able to represent you (as your lawyer) and get you out of your timeshare contract. They often offer a free-initial consultation, but they eventually charge a fee for their services. What people eventually discover is that the agency has no legal ground to get the timeshare canceled—even if they claim to have experts on staff that specialize in canceling Mexican timeshare. Why do people keep falling for cancellation scams claiming to cancel Mexican timeshare? The companies that claim to cancel Mexican timeshares are very enticing. They know all the right things to say when it comes to making promises to end your timeshare contract. After you’ve paid their large fee, you think your ties with the timeshare are over, but they are not. What will happen is your loan will start going into default. So, any company promising to cancel your timeshare should be avoided because they are not being honest with you. Recommended article: Is it Possible to Break your Villa Group Timeshare Contract?